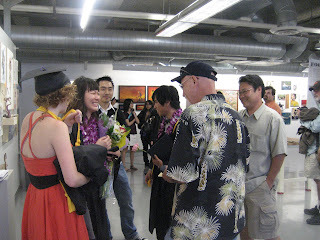 Jim promised the talented Sophomore class back in 2007, that he'd make it back for their graduation. Well, we're here and their Senior Show was amazing. 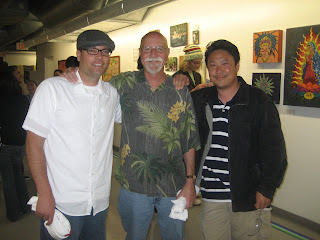 BobDob, Jim and Nathan Ota (three of their Otis instructor's).